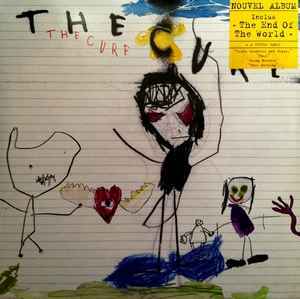 Nouvel Album Inclus "The End Of The World"
+ 4 Titres Bonus "Truth Goodness and Beauty" "Fake" "Going Nowhere" "This Morning'"
Released in gatefold sleeve with lyrics inside. Records came in white paper die-cut inner sleeve. a couple of light marks, that do not affect play. aside from these marks, the vinyl is NM.cleaned on a moth machine.